Finding the right accents to create the desired overall style of a modern man takes time and effort. While there are no shortcuts to creating a unique style, finding smaller pieces of the puzzle can certainly help in achieving an individual look. 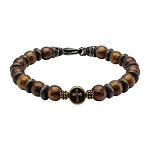 Jewelry designed for today’s sophisticated and multi-faceted man can help accentuate his own sense of style easily with just a few additions to the mix. 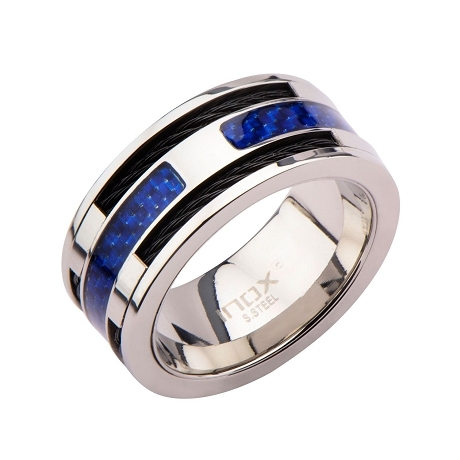 Our exquisite and diverse men's ring collections offer an array of stylish options with enough variety to excite a wide range of tastes and preferences. 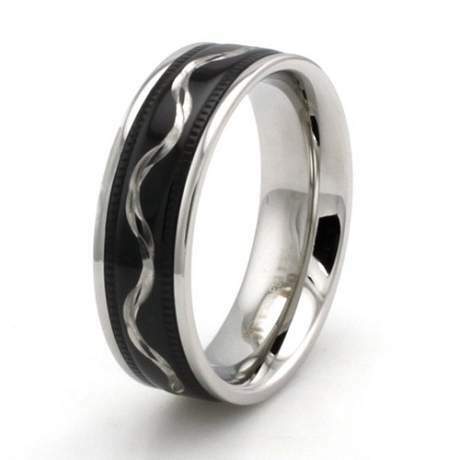 Our diverse men's rings collections feature many expertly crafted options from a range of materials, such as titanium, ceramic, stainless steel, and gold, to name a few. Every piece of exceptional jewelry offered in our expansive men's rings collections has been carefully crafted with attention to every detail for a finished result displaying masculine grace and beauty, while still showcasing an exciting edge in designer rings for men. 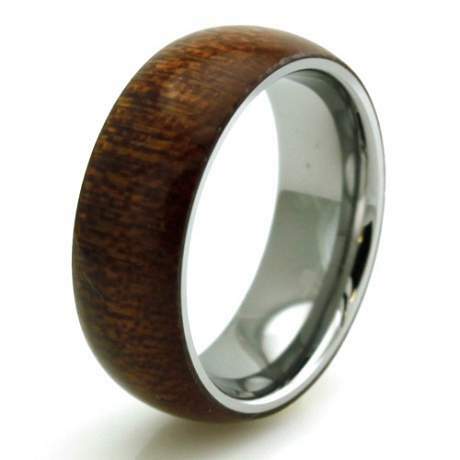 Whether looking for a black silicone band for a touch of masculinity or a tungsten ring with authentic Hawaiian Koa wood inlay for a rugged sense of elegance, our men's rings collections offer incredible options to up the style game in any man’s wardrobe. 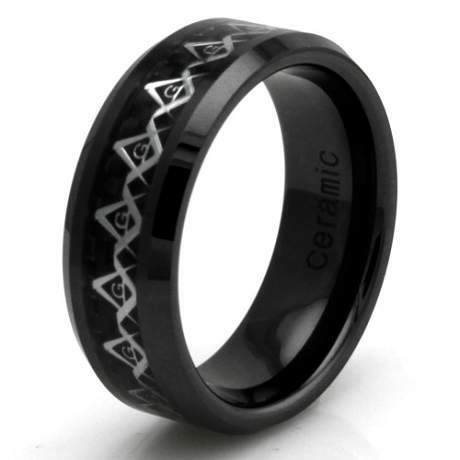 From wedding band sets and promise rings for men to biker rings and tribal designs engraved into stainless steel, all of the options included in our inventory display exceptional craftsmanship and quality built to last. Find your next bold statement ring today with our impeccable collection. 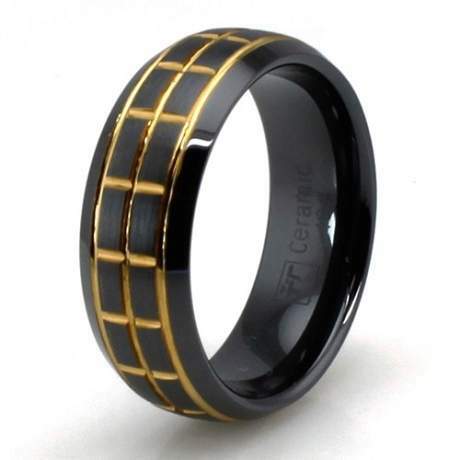 At JustMensRings.com, we pride ourselves on compiling a diverse collection of rings from only the best designers. With exceptional choices and affordable prices, we are honored to be your source for exquisite rings for the stylish man looking for value without any compromise. 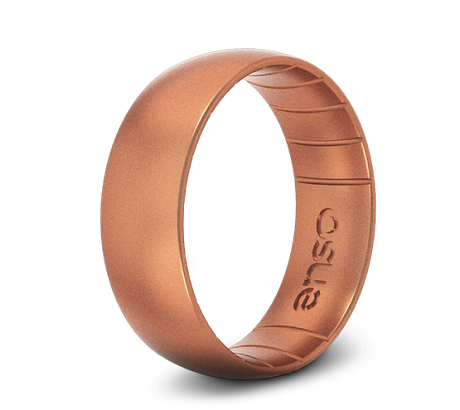 In addition to our wide selection of rings, we offer many options for warranties and guarantees on select items to ensure longevity. We are committed to delivering outstanding customer service with every transaction because while online shopping should be easy, it should still be a personal experience. We would be happy to answer any questions you may have about finding your perfect ring today!